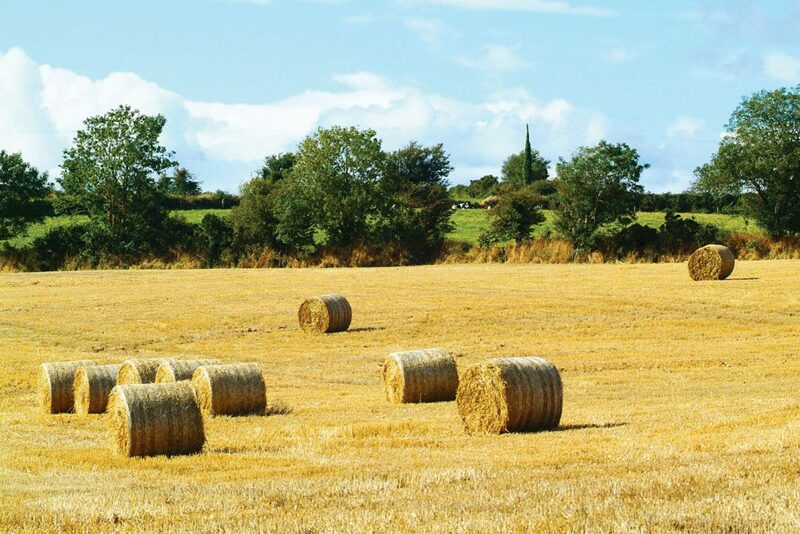 Despite the excellent summer weather conditions, 23 per cent of farmers were still short of winter feed at that stage, with an average deficit of 19 per cent. This is according an update from Teagasc’s Siobhan Kavanagh of Teagasc. In her presentation, nutrition specialist outlined current fodder stocks and lessons to be learnt at the Teagasc Future Weather, Future Weather conference in Ashtown, Co Dublin yesterday. “In early September, the country had a surplus of fodder (eight per cent) for winter 2013/2014. Farmers had assumed a length of winter of 140 days, which is a short winter, particularly on heavy soil types. Despite the excellent summer weather conditions, 23 per cent of farmers were still short of winter feed at that stage, with an average deficit of 19 per cent. Good grass growth and good underfoot conditions this autumn have helped reduce the demand for winter feed in 2013/2014, she explained, but stressed it is important that farmers manage stocks this winter and use supplements to stretch silage. “A late spring could result in a fodder deficit, if not managed correctly,” she cautioned. The specialist at Kildalton College also outlined lessons learnt from the fodder crisis earlier this year. In terms of dealing with a deficit, she said early action, a planned approach and a cash-flow budget were key. “Restricted access to silage and feeding supplements to fill the fodder gap worked well on many farms to overcome the deficit,” she added. In addition when purchasing supplements to fill a deficit, the relative value of purchased feeds is critical to minimise the additional costs involved, she said. 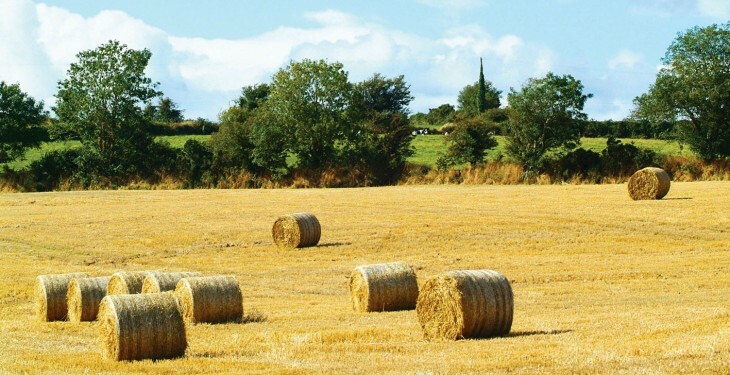 In terms of preventing a deficit, Kavanagh advised that a provision of an adequate forage reserve was crucial on farms, particularly with heavy soils, to ensure the system is sustainable in challenging conditions. She noted positive Teagasc developments with grass growth satellite mapping that may enable the authority to characterise the threat early.